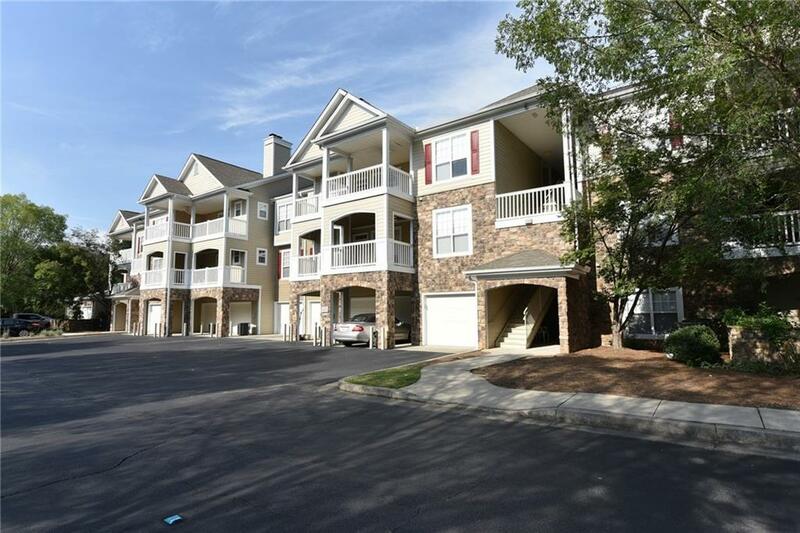 Luxury 3BR/2BA top floor condo in gated community in city of Milton. Fresh paint, new carpet & updated light fixtures thru-out. Kitchen w/ granite, tile back splash, SS appliances. 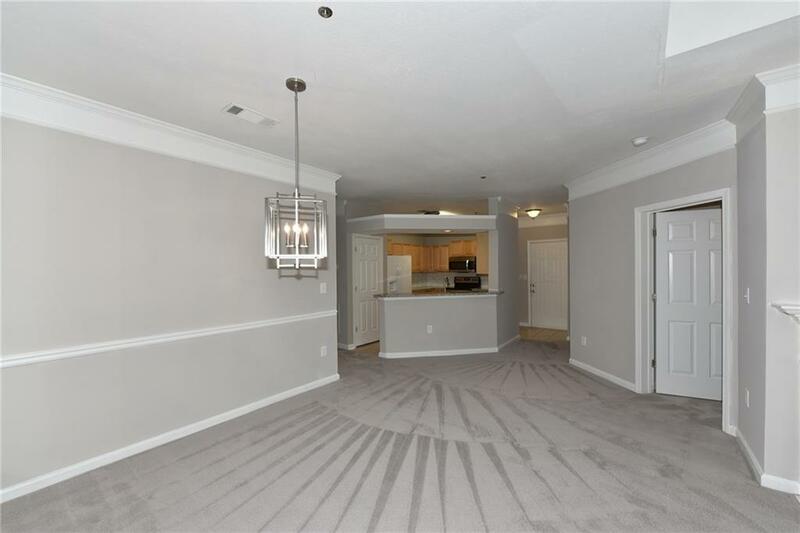 Great room w/ fireplace, trey ceiling, built-ins overlooks covered deck. 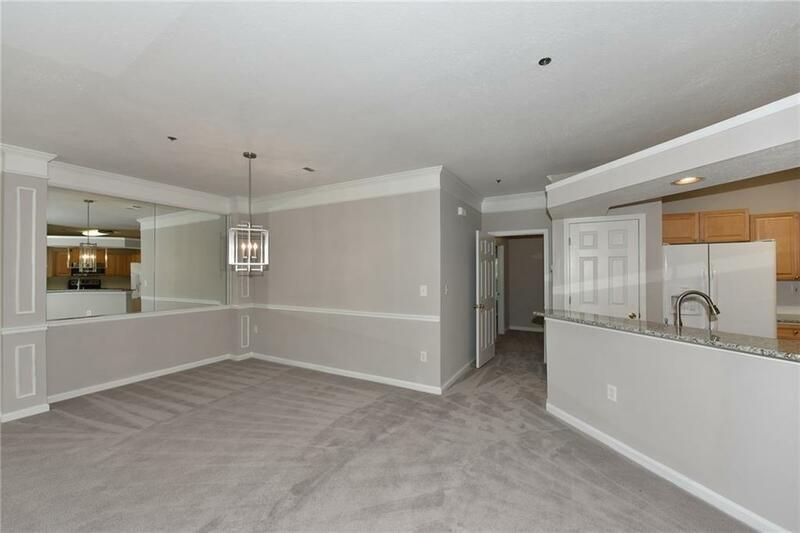 Private master suite w/ walk-in closet & master bath. 2 additional bedrooms w/walk-in closets. 2nd bath w/ double sinks & separate tub/shower. Roommate plan, move-in ready. 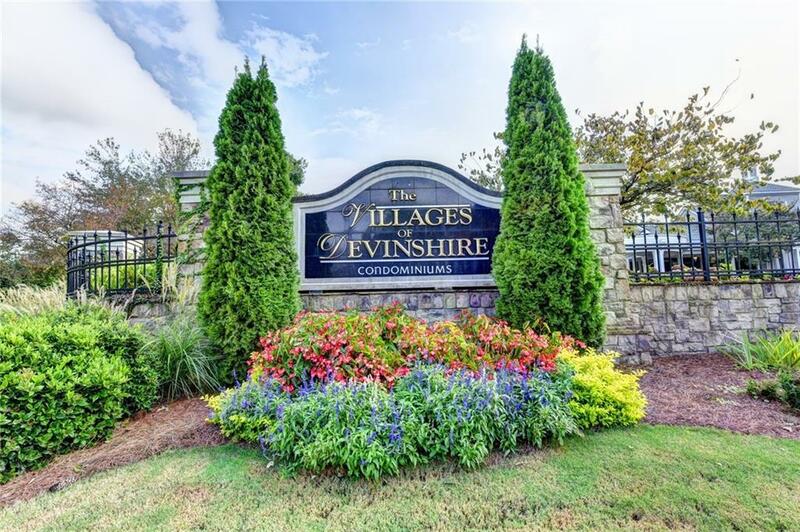 Within walking distance or short drive to shopping, restaurants, parks, tech corridor, Marta, Verizon Wireless Amphitheater & Avalon.